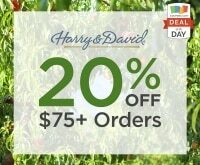 Harry & David in-store offers are few and far between but we’ve got one just in time for the holiday season. 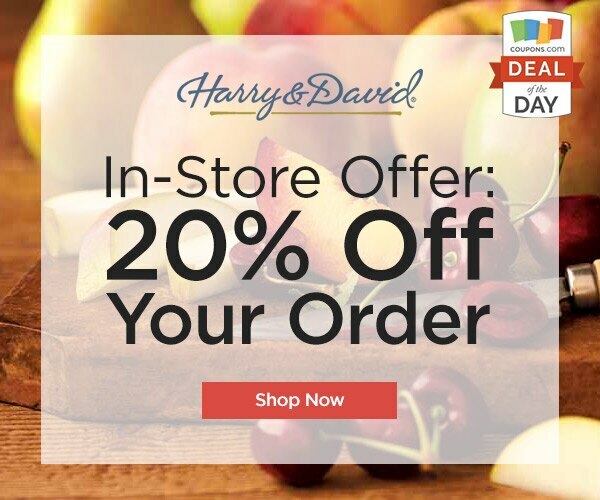 Use our promo code when you visit a Harry & David store and 20% on your purchase or regular-priced items. 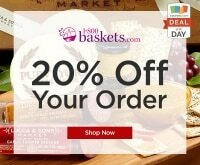 Get a gift basket to bring with to mom’s or send one to grandma ahead of the holiday rush. 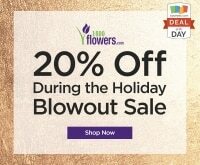 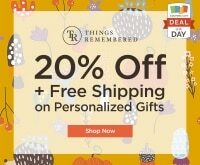 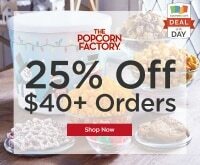 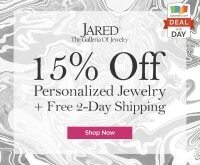 Give a gorgeous, delicious gift and save when you do. 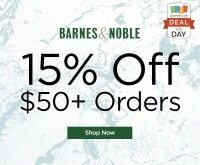 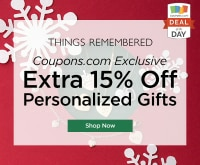 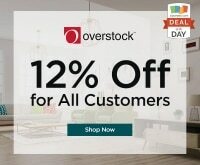 Check out more great savings for Harry & David at Coupons.com. 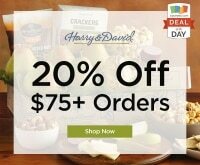 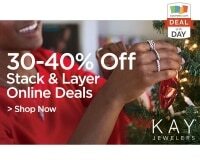 Deal Details: Use promo code 329149 to save 20% on any in-store regular-priced Harry & David order.